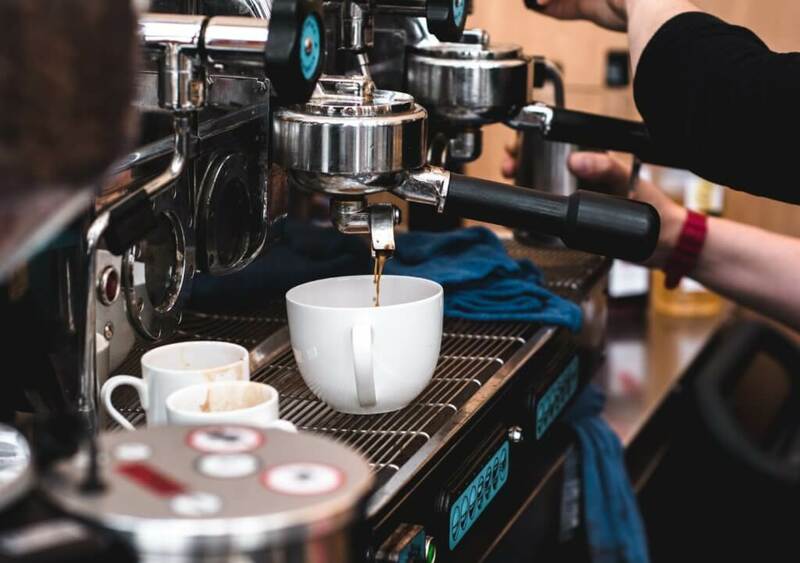 We have all been there: that moment when we are in a new country and hesitantly look for the perfect coffee shop to enjoy our favourite caffeinated beverage. 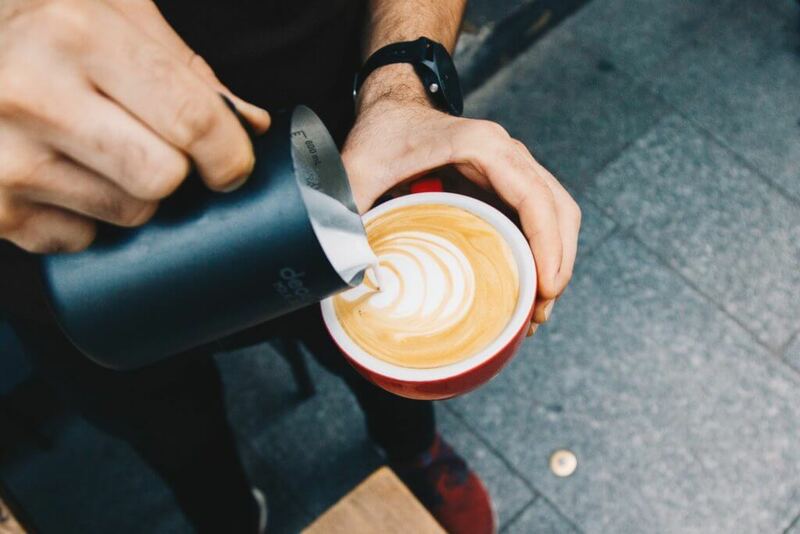 While you can always ask Google or a friend for advice, it’s certainly helpful to learn at least the basic rules of how ‘order your coffee’ like a local! Each country has its own Coffee culture, and it’s good to prepare a little, so that you can get the most out of the experience! So, let’s dive into it, one sip at a time! The English love their lattes and their flat whites! While a latte is one (or more) espresso shots covered in steamed milk (without foam), the flat white is smaller, looking a lot like a “cappuccino without foam”. Foam does not seem to be a very important thing in the UK, but don’t worry: you’ll be able to have a good cappuccino here too! Fun fact: the United Kingdom has a long history with their coffee culture, being one of the first countries in Europe where coffee appeared, with Oxford topping the chart for the oldest coffee houses. ‘Macaron’, ‘éclair’ and ‘pain au chocolat’ taste far better with the right coffee beside them, and France has its own unique coffee culture which encourages these pairings. Many locals go for a “Noisette”, the closest to an Espresso Macchiato (espresso with a dash of milk and milk foam) that you can get, or an Espresso, while sitting at a French Bistro, reading a newspaper or just chilling. You may find yourself ordering a “Café au Lait”, because it sounds so French! However, this one is not the most popular coffee choice in France and French people would not normally order it, especially after lunch or dinner. ¡Un cafè solo por favor! Enjoy the chilled vibe of Spain with a cafè solo (single espresso shot served in a small cup) or, if you don’t like it strong, you may want to give some other coffee styles a chance. Spanish people like their coffee with milk, but don’t get confused! A “coffee with milk” could mean a number of different beverages in Spain! The main thing you need to know about coffee culture in Spain? If you want it small, go for a Cafè Cortado, which is a Cafè solo with a bit of milk. If you want it bigger, and less strong, then opt for a Cafè con Leche, (espresso with more milk) of which Spanish people are very fond! When in the Belpaese, there are a few things to keep in mind: you can never go wrong with an espresso and you’d better not order a cappuccino after lunch, because no Italian would do this! Ever! These are the very basics of the coffee culture in Italy. 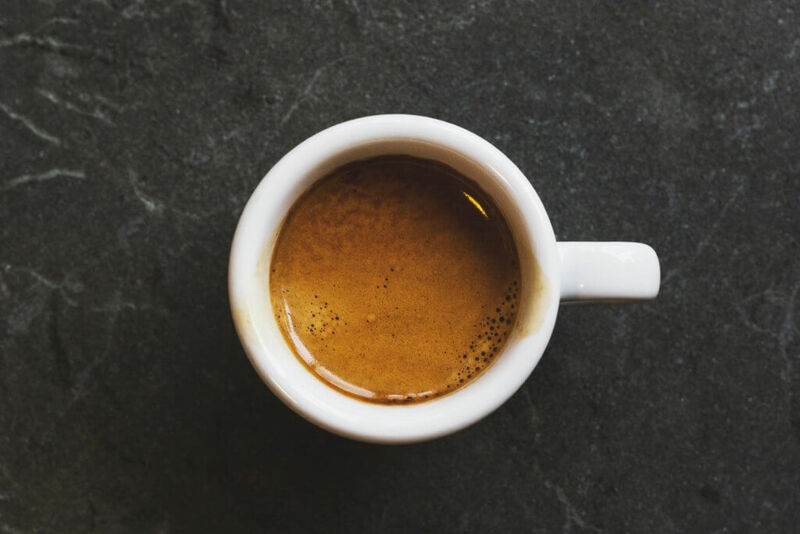 Some other popular coffees in Italy are the ristretto (literally, half of an Espresso), the lungo ( espresso with water, so that the cup is full) and the corretto ( espresso with liquor, usually grappa). Germans are not very fond of espresso, which is more noticable if you come from Spain, France or Italy. They would pretty much go for a Schwarzer Kaffee (a black coffee, usually of a larger size) or for a Milchkaffee, a sort of Latte. Sizes are pretty similar to the ones in the UK, so you will have plenty of time to chill out in a Coffee shop while reading a book or listening to some music and sipping a big cup of coffee. In Germany there is a real coffee culture: Kaffee und Kuchen (coffee and cake) is taken seriously! Time to treat yourself to some Schwarzwälder Kirschtorte with Milchkaffee (black forest cake and latte)! It is worth mentioning Switzerland in this list, especially if you plan to pop in a Coffee shop located in the German speaking part! Swiss German people speak the Swiss German language, which is not the same as ‘high German’! You are going to be understood if you order a “Kaffee” or a “Milchkaffee”, however, if you want to master it like a Swiss go for the staple, a “Kafi Crème”, that is literally a medium sized cup of black coffee with cream on the side (not whipped cream though!) or a Schale (which literally means ‘cup’: The coffee comes in a cup after all!) which is a coffee with milk. Austria is a place where coffee house culture is literally cultural heritage, as claimed by UNESCO. If you are a coffee enthusiast you will feel like Alice in Wonderland while in Austria. With its elegant coffee houses and its broad range of coffees and cakes, Austria will prove to be an unforgettable experience! Go for a kleiner Brauner if you crave an espresso. If you don’t want to go wrong, then order a Melange, very similar to the Italian cappuccino. 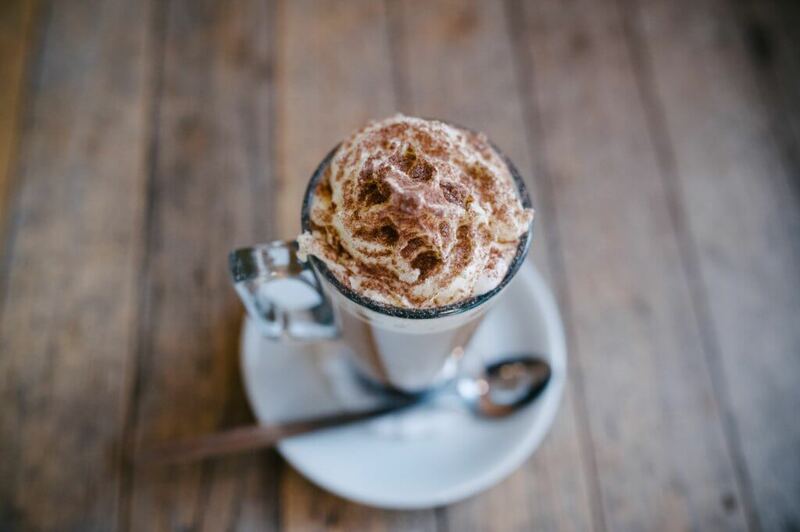 However, we highly recommend for you to step out your comfort zone and treat yourself to a Einspänner, that is a black coffee served in a glass with whipped cream on top. Enjoy it with a Sacher Torte (you have to try the original one) or an Apple Strudel , served with Vanilla sauce. Wow! What could be better!? Ok, enough writing… I’m off for my afternoon espresso! 😉 Ciao! !